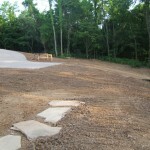 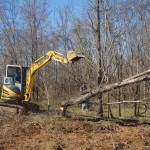 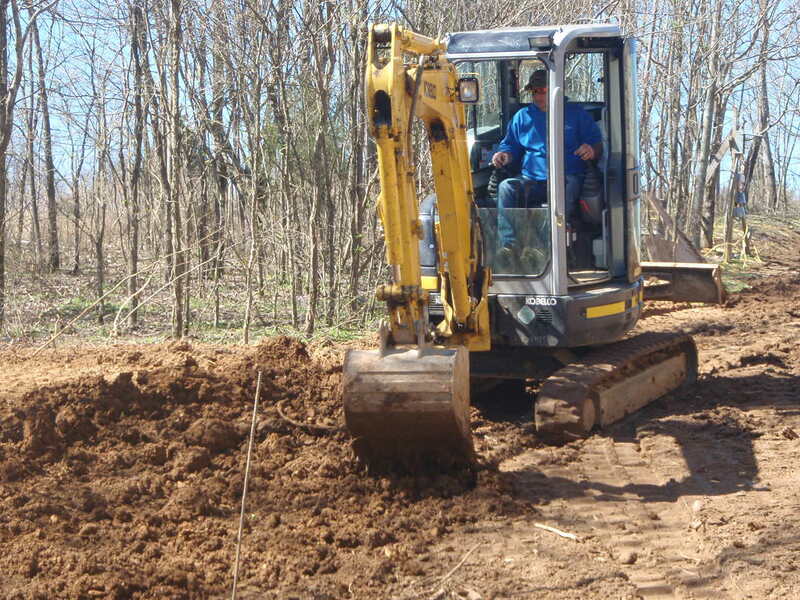 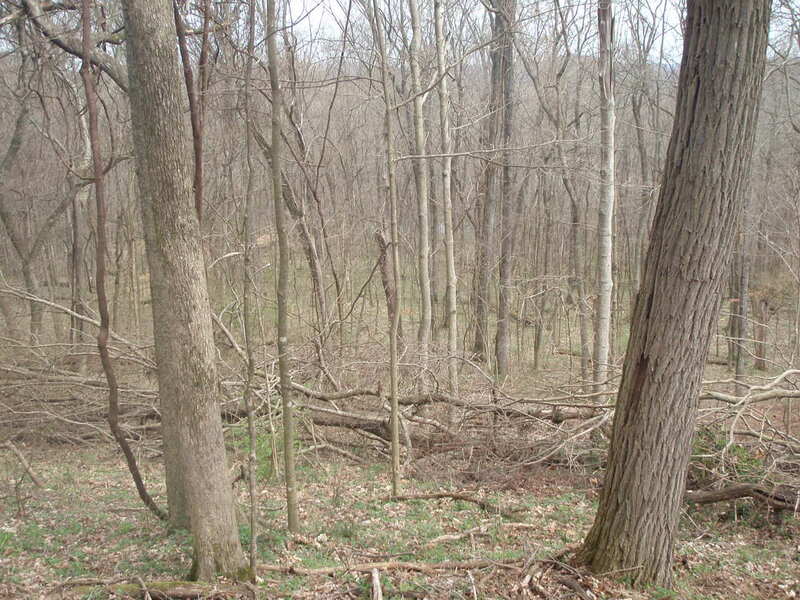 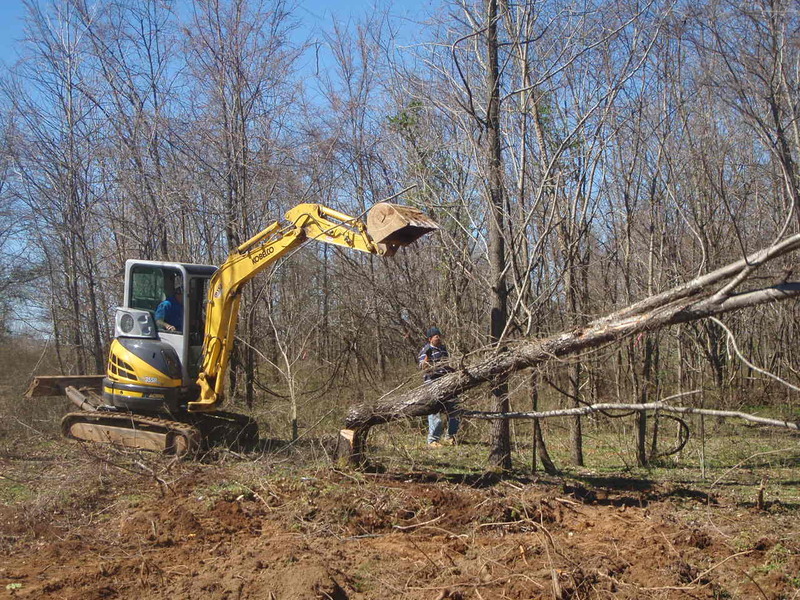 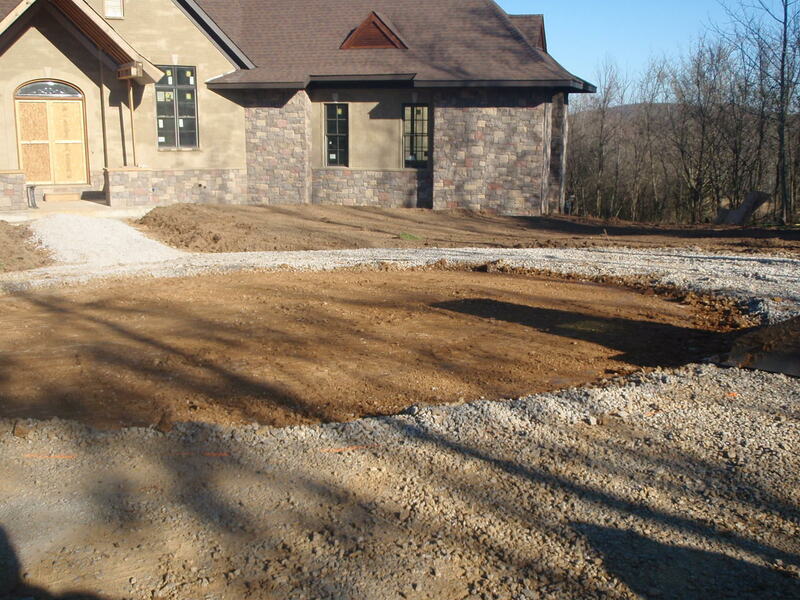 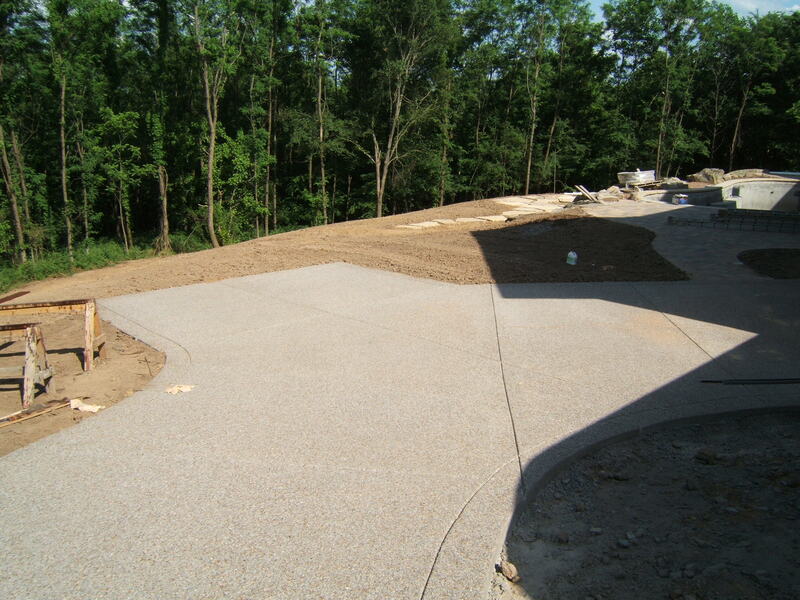 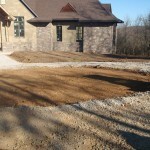 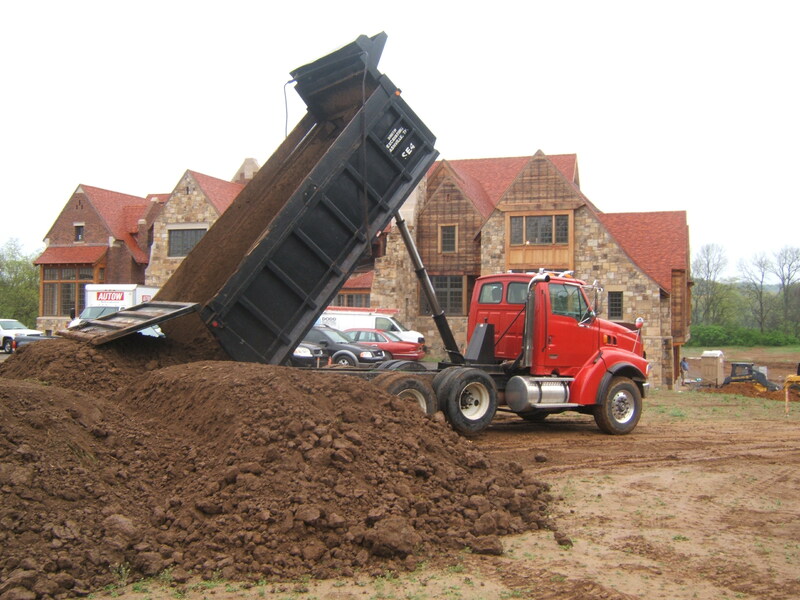 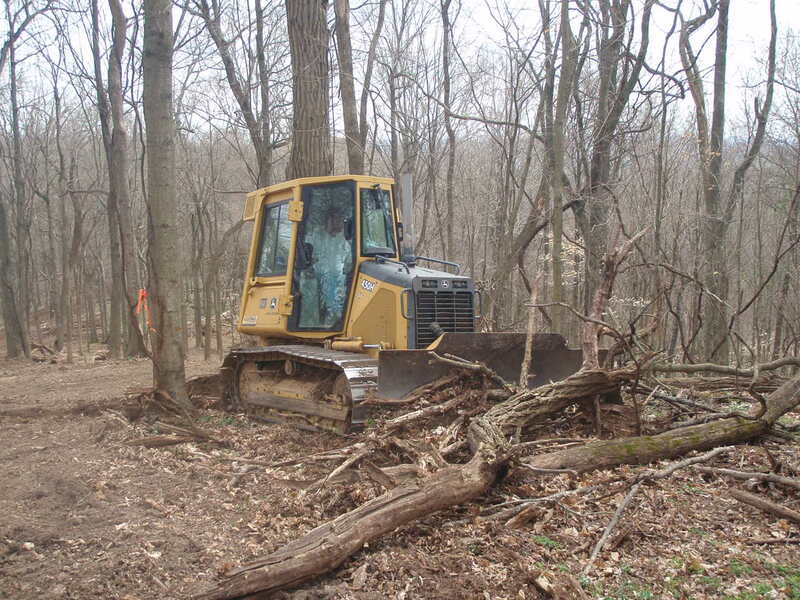 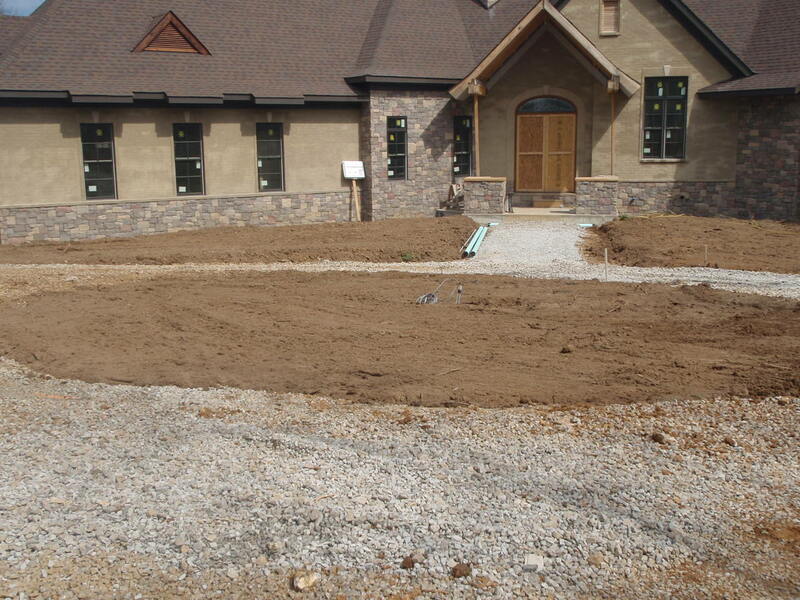 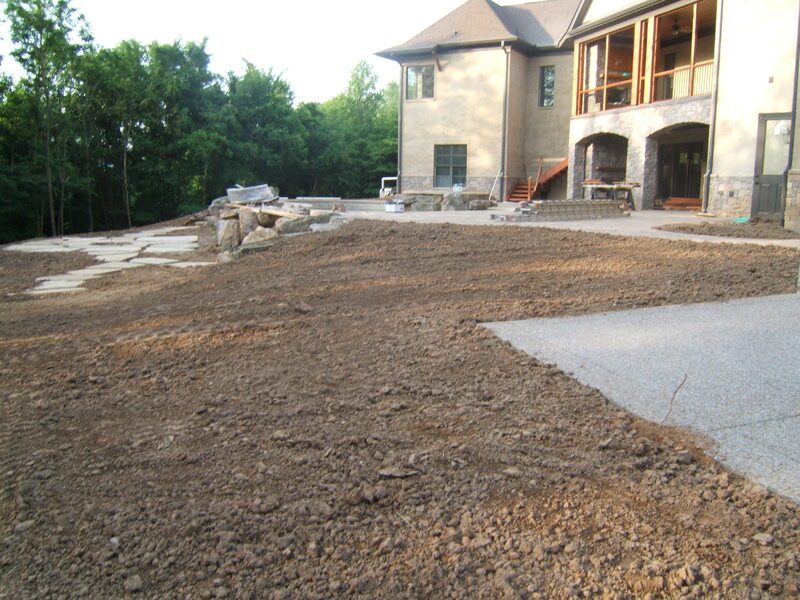 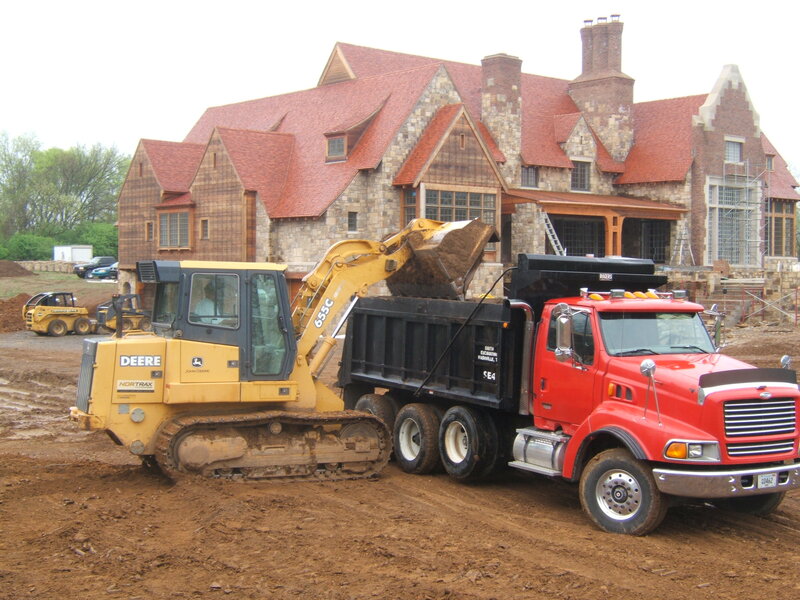 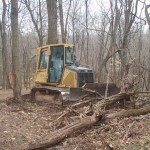 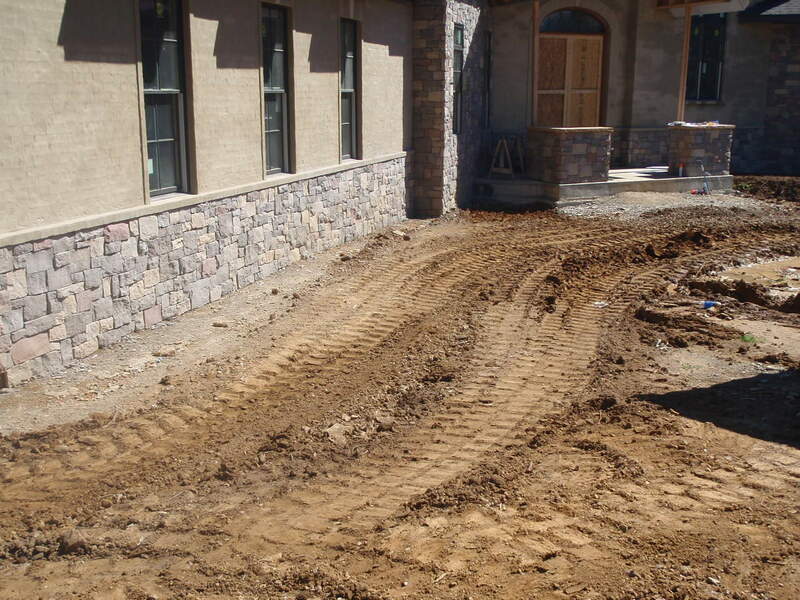 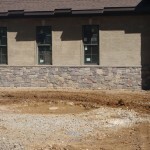 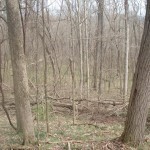 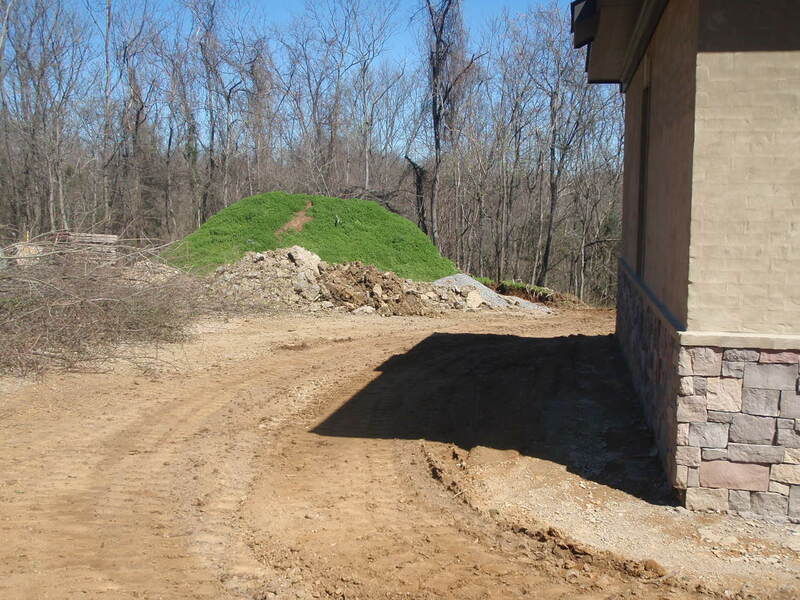 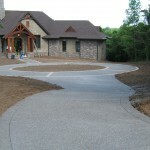 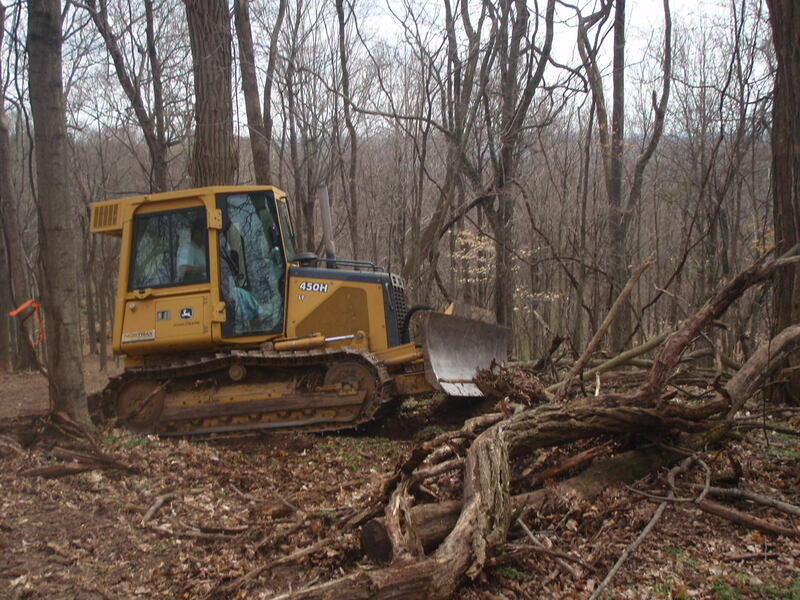 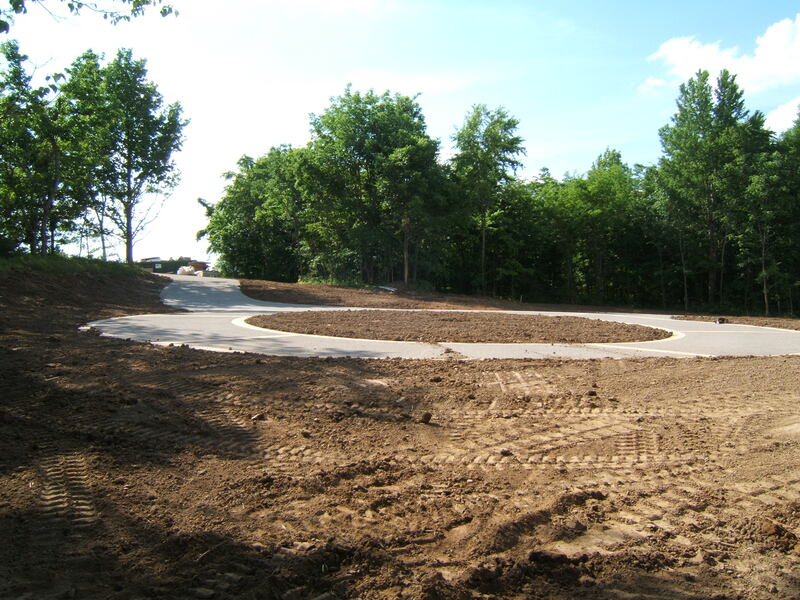 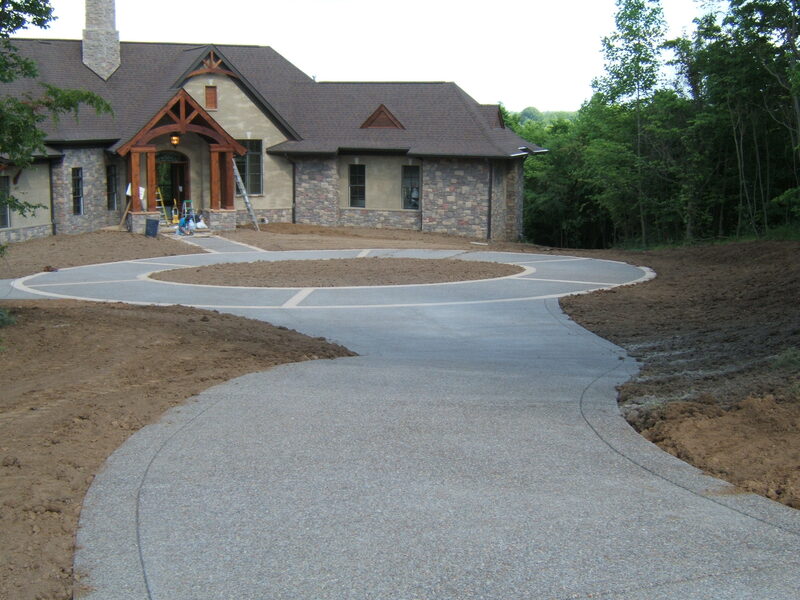 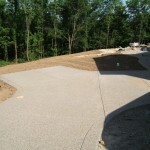 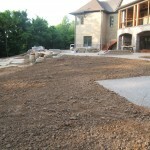 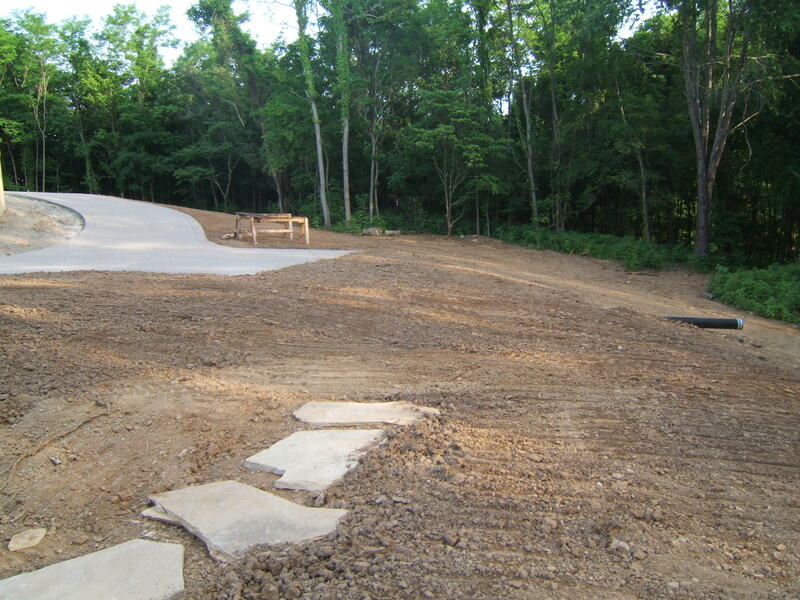 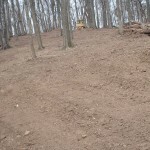 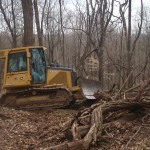 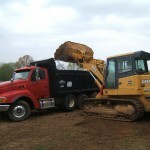 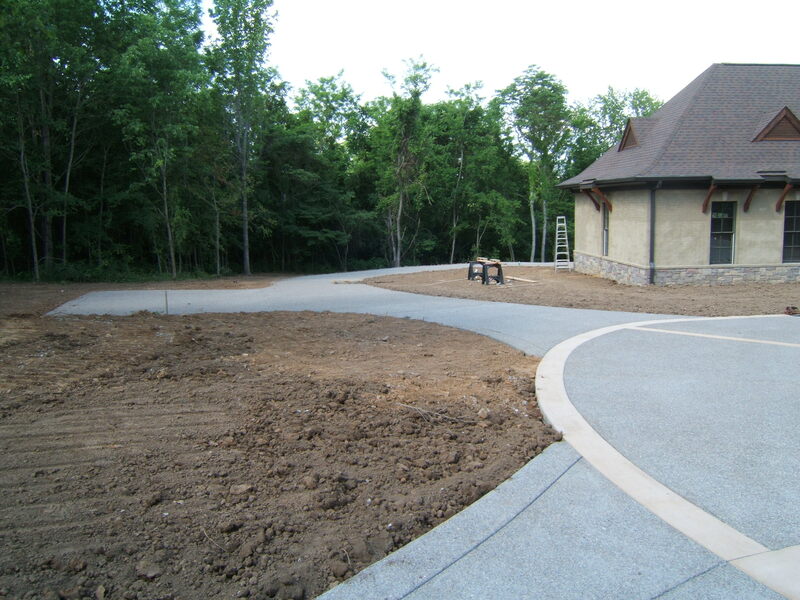 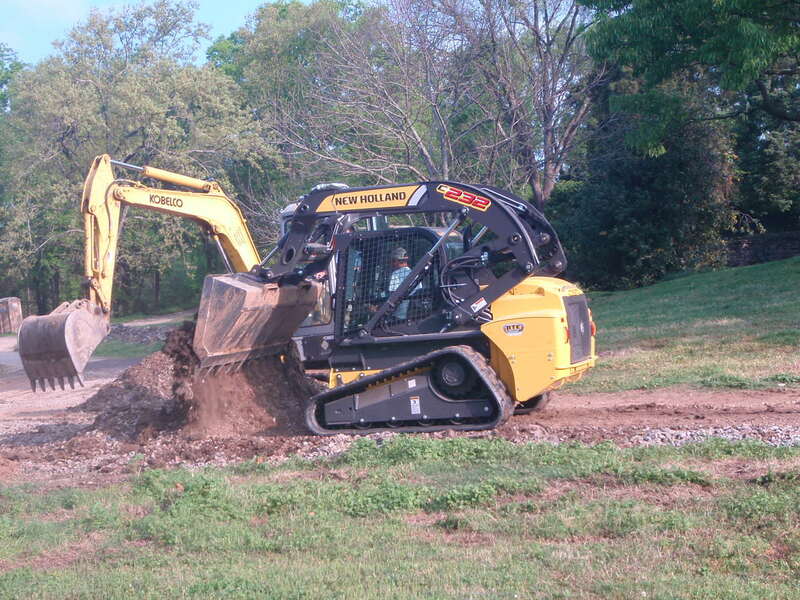 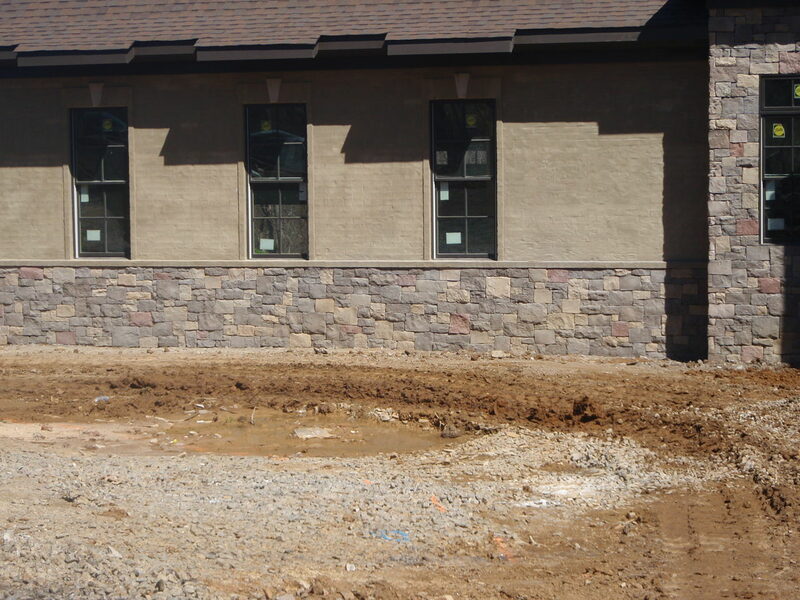 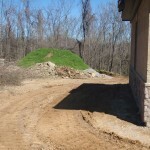 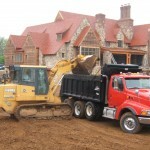 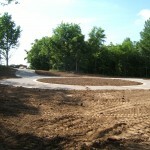 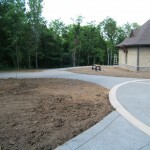 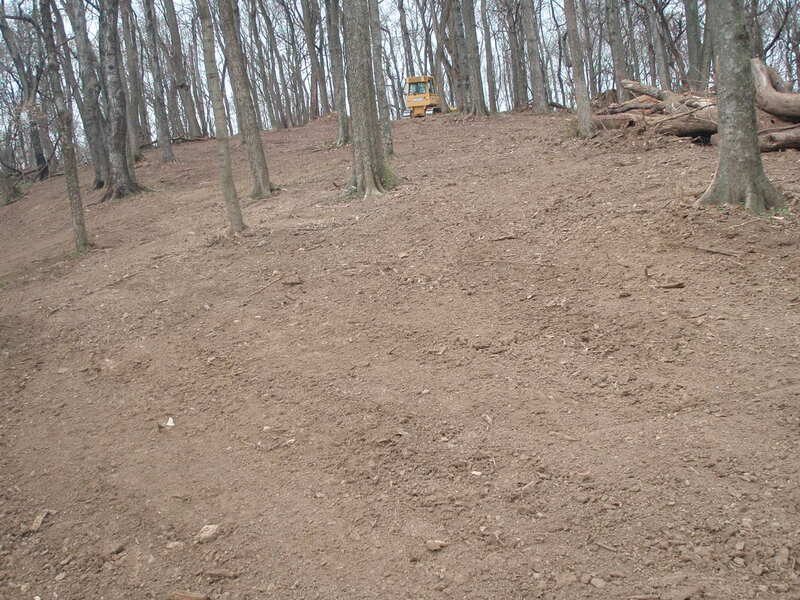 Smith Excavating is proud to offer general Excavating & Site work services. 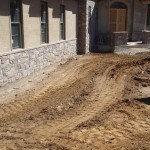 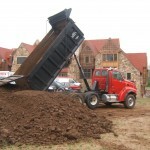 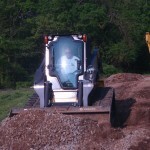 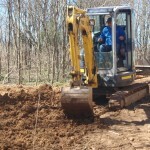 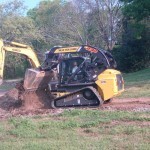 We offer excavating services for residential & commercial jobs. 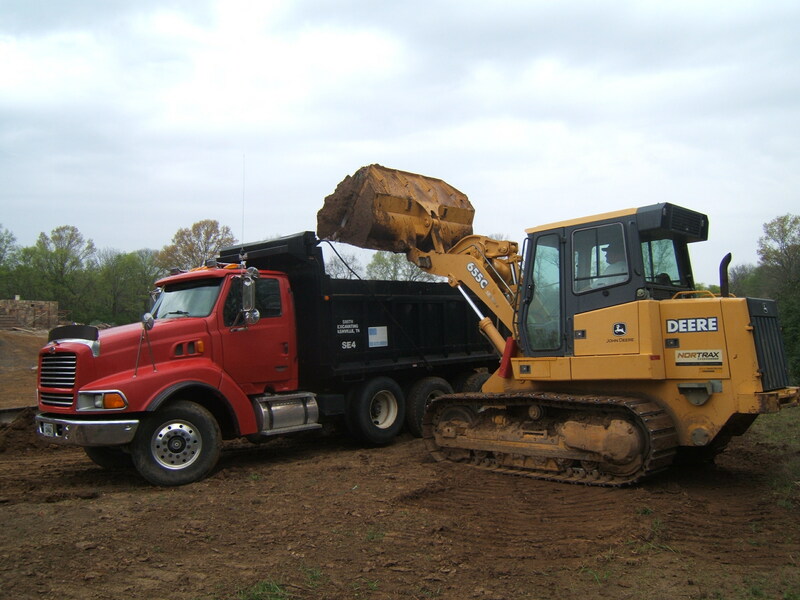 Smith Excavating has the equipment, qualified operators and technical expertise to handle any job in a professional manner. 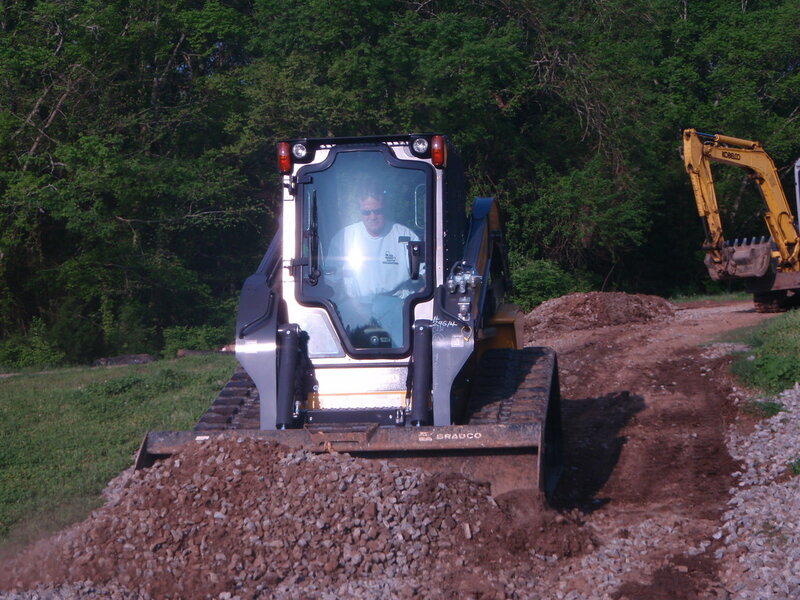 Smith Excavating takes pride in getting the job done efficiently while maintaining the greatest respect for the customer.